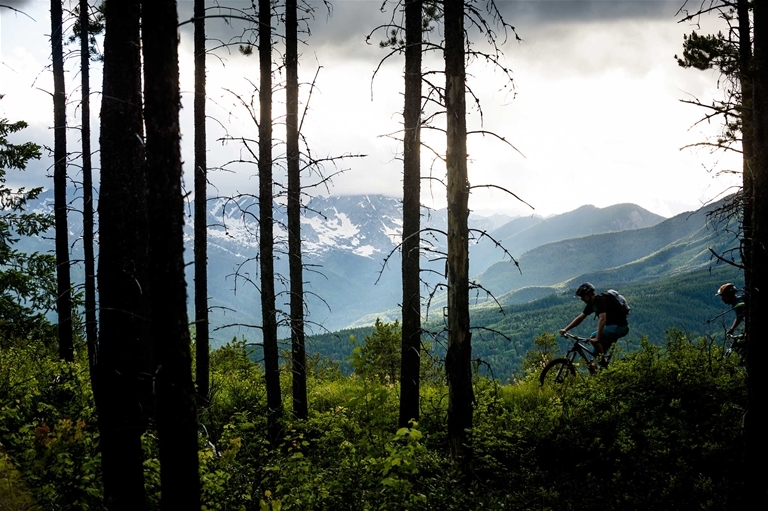 What Is It About Fernie? 42nd Annual Griz Days Winter Festival | Gone Denim! 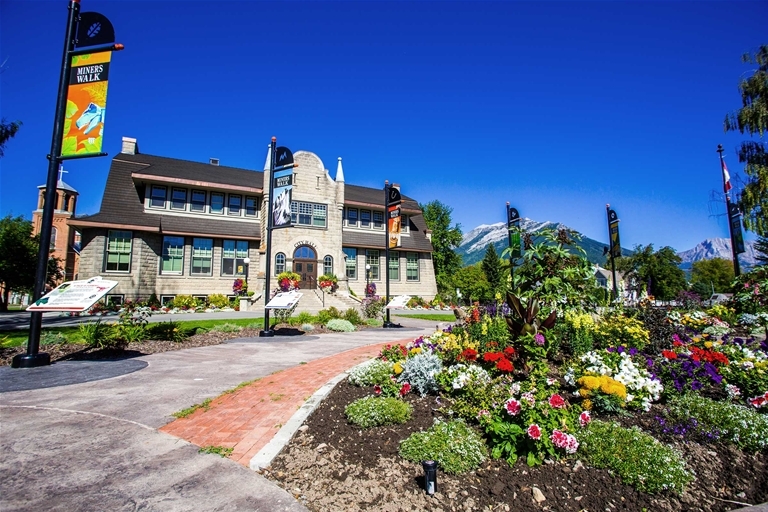 Is the 2nd Homeowner Part of Fernie’s Tourism Economy? Brilliant! Great video of new Polar Peak Lift. 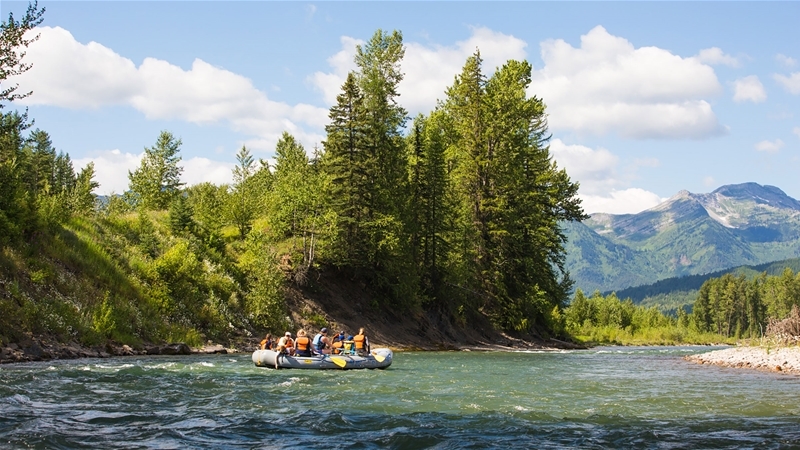 Fernie Alpine Resort - Your Summer of Fun Starts Here! Fernie Wins as Best Ski Resort in North America! Kelowna - Cranbrook Flights announced! Nonstop Ski & Snowboard wins best UK Tour Operator! 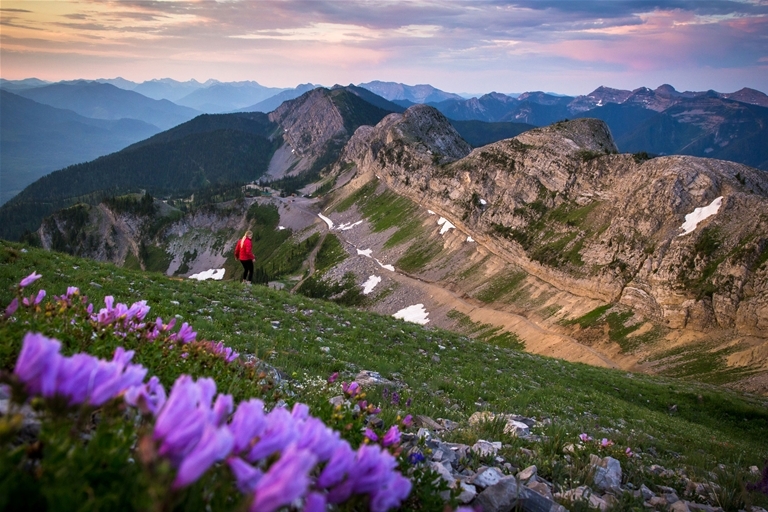 Experience the Canadian Rockies, Fernie Style.